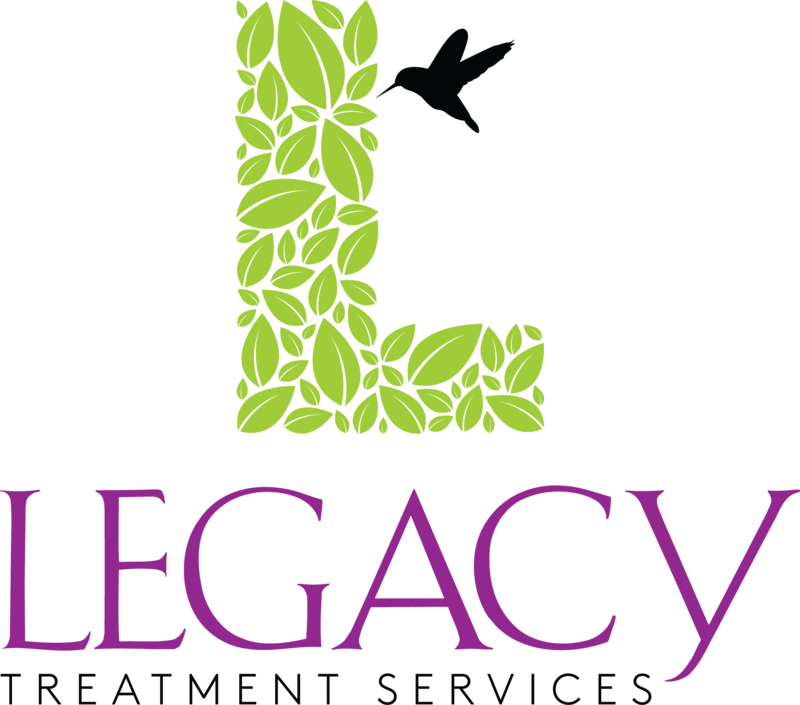 We are happy to announce our October Charity Spotlight will be Legacy Treatment Services. Legacy Treatment Services is a recent merger of The Drenk Center and Children’s Home located in New Jersey. Legacy Treatment Services mission is to change the behavioral health and social service outcomes for people of all ages from surviving to thriving. Some of those services include; prevention programs, outpatient therapy and psychiatric services, substance abuse programs, emergency and crisis intervention services, therapeutic foster care, residential programs, and case management services. Thank you to those BCA members who recommended Legacy Treatment Services as our October Charity Spotlight; Anthony Mongeluzo- PCS, Drew Polin- OpDecision, and Jim Haefele- Haefele Flanagan. Make sure to catch the October Breakfast featuring Derreck Kayongo to hear more about Legacy Treatment Services mission.